In 2018, 42% of IT professionals said their team had plans to deliver 10 or more apps in the year, and that number is certain to grow in 2019. An even greater 47% said their web or mobile apps takes five months or more to be delivered. How can this lead time be reduced while still delivering quality apps at a lower cost? For many, the answer has become low-code development. The banking and financial industry especially has seen great success with low-code platforms. 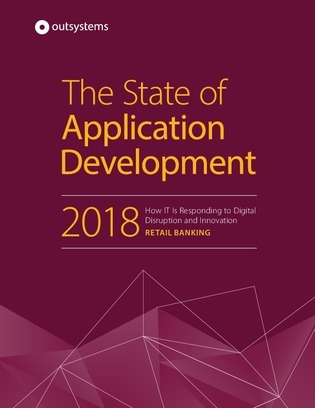 Read The State of Application Development here to learn what impact low-code has had on the industry and how your organization could use a similar platform this year.